Love those old clay roofs in Sacramento but don’t want to deal with chipping and fading? Worried that a wood roof might be a fire risk? There are many types of materials you can use when replacing or repairing a roof. Whichever material you choose will effect everything from energy bills to the home’s integrity. A composition roof gives you a variety of aesthetic choices while providing a strong roof you can trust to protect your home and family. 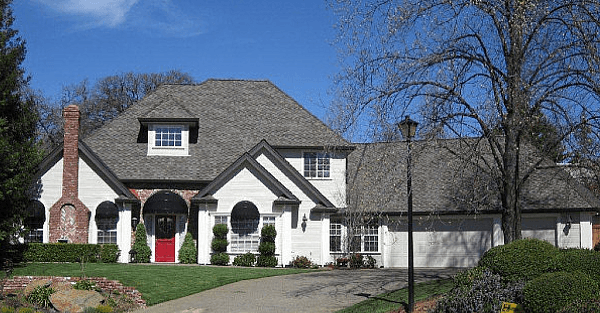 Here are some reasons why we love composite shingles – and think you will, too. Composite shingles come in a variety of shapes, sizes, and colors so you’ll have no problems matching your roof to your house or surrounding area. Better yet, you can find composite shingles that are dead ringers for slate, cedar, clay, and many other materials. While composite shingles can be heavier than asphalt shingles, they usually come in the same dimensions. A composite shingle roof likely won’t need any additional reinforcements, which means installation and repair of a composite shingle roof can be just as easy as an asphalt shingle roof, but you also get the durability of the heavier materials. Composite shingles are constructed with a fiberglass core under a weather-resistant layer of asphalt and recycled plastics and fibers. These materials improve the roof’s resistance to fire and impacts without the added weight and cost of heavier materials. Some brands boast a “Class A” fire rating and a “Class 4” impact resistance rating, and some guarantee their composite shingles with a fifty year warranty. If you’re concerned about what impact a new roof might have on the environment, know that most composite shingles are made with recycled materials. Choosing a composite roof could reduce your ecological footprint and improve your LEED score. Choosing the right composite shingle can also offer ongoing energy usage returns. Many brands produce Energy Star certified composite shingles that improve energy efficiency. Because composite shingles are made from a variety of durable materials and come in a variety of styles, you can pick the right shingle for your particular needs. Instead of compromising durability and beauty for cost and energy efficiency, you can get the whole package with the right composite shingle. 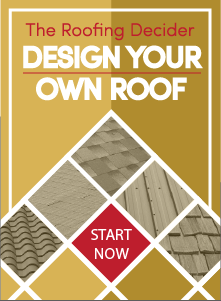 If you’re looking to replace or repair a roof, you’ll be hard pressed to find a more versatile or durable shingle than what you’d get with a composition roof. Contact Straight Line Construction, serving Sacramento and the surrounding area, for more information on composite shingle roofing.